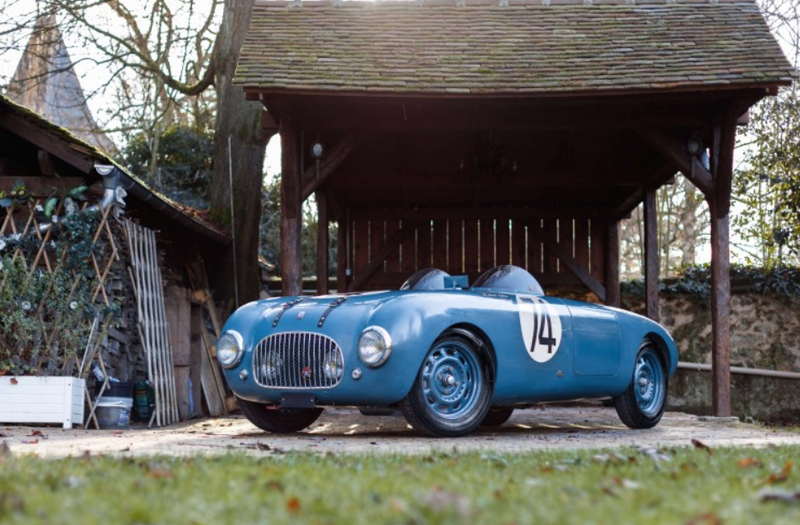 “Convertibles are cool and I want to be cool but I don’t want to be outside,” said someone who ordered a Faux Cabriolet body for a Bugatti. 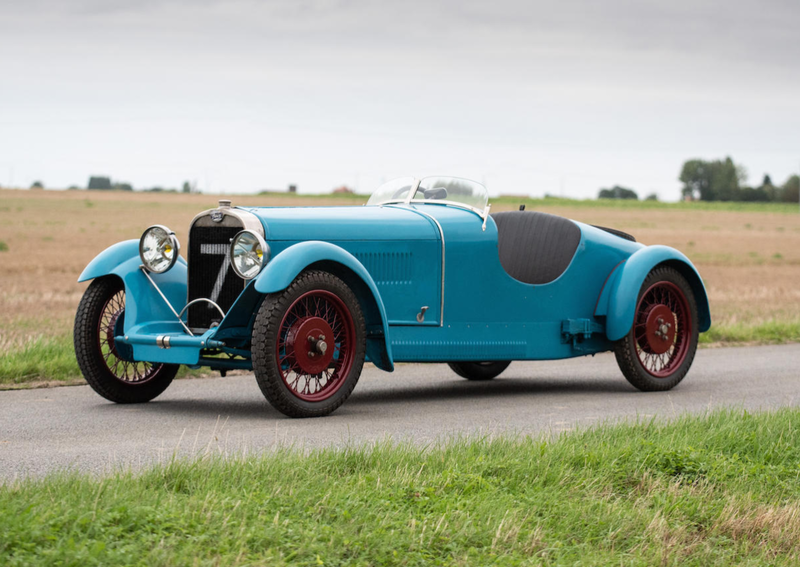 This is a Type 46, one of the most “common” and often-seen Bugatti models. It was built between 1929 and 1936. 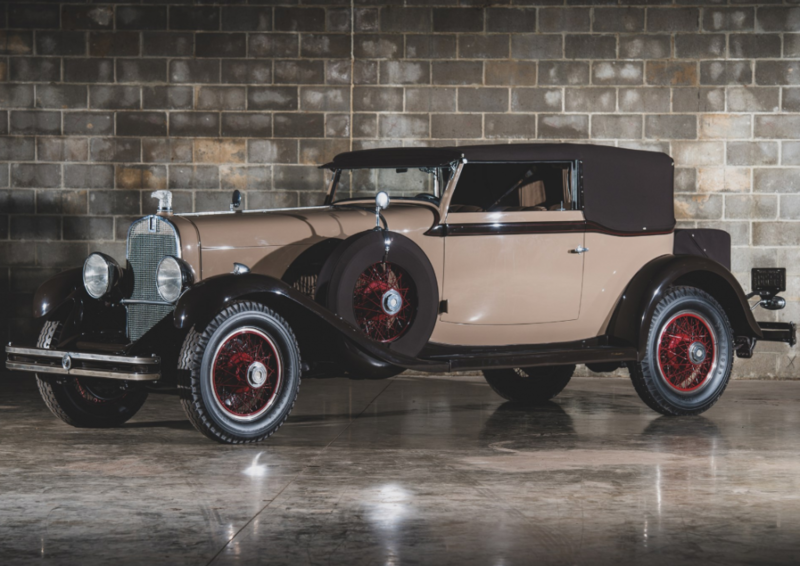 Power comes from a 5.4-liter straight-eight that made 140 horsepower. 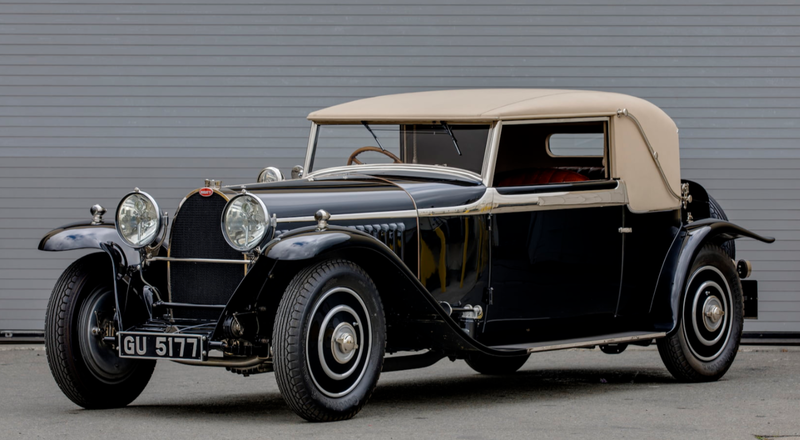 A rare supercharged version, the Type 46S, was offered beginning in 1930. 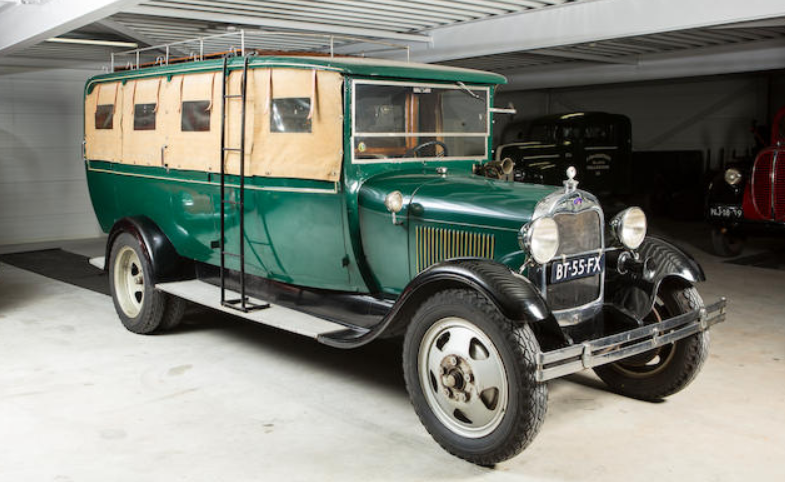 This car carries coachwork from Dutch coachbuilders Veth & Zoon. In all, about 444 examples of the Type 46 were built. 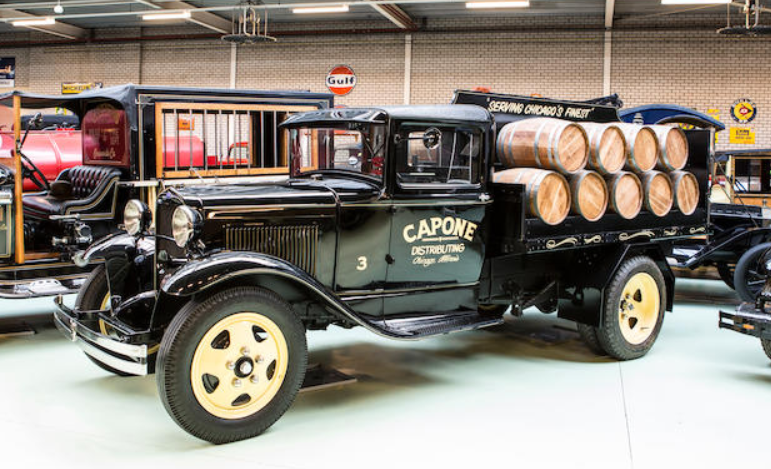 This car was delivered new to the Netherlands, thus the locally-built body. It was restored in the 2000s and looks amazing, if understated, from the outside. I almost made the lead image a shot of the engine, because it’s a work of art. Mecum estimates this car is worth somewhere between $1,150,000-$1,250,000. Click here for more info and here for more from this sale. 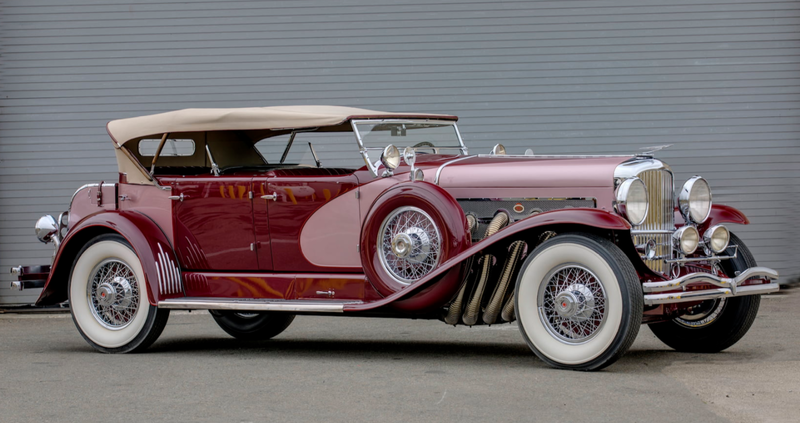 When the Model J Duesenberg was introduced in 1929 it caused quite a splash. I wonder what it must have been like to see one on the show stand and say “I want one” only to realize that the company would only sell you an engine and chassis for the price of a good-sized house. You were responsible for taking it somewhere to have a body fitted. This car originally carried a Rollston Town Car body. By the 1950s that had been replaced with a Brunn Convertible Victoria. Whoever restored it in the 1970s built this La Grande-style Dual Cowl Phaeton. So this is not original coachwork, but it looks quite nice in lavender and lilac. Power is from a 6.9-liter straight-eight making 265 horsepower. It was the king of the road and has a 150 mph speedometer. That speed might sound crazy for a road car designed in the 1920s, but it wasn’t too far from the truth. This is yet another classic coming from the Academy of Art University collection. Click here for more info and here for more from Mecum. 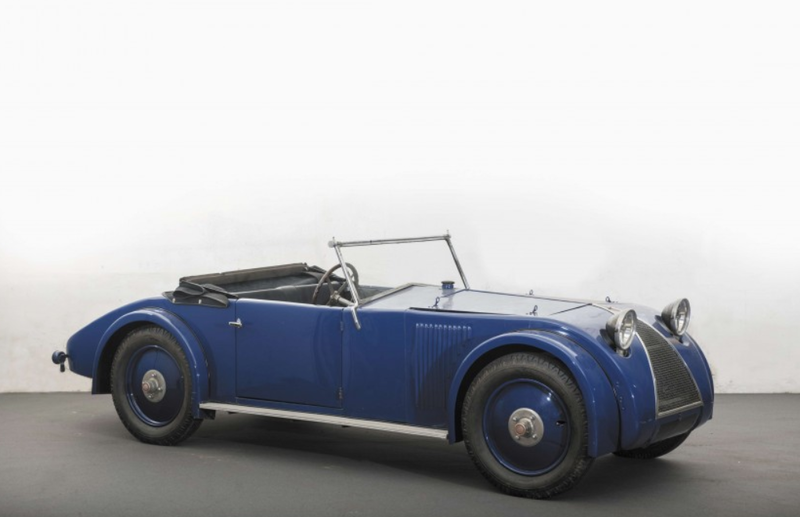 The first two models from Frazer Nash were the quite-similar Fast Tourer and Super Sports. 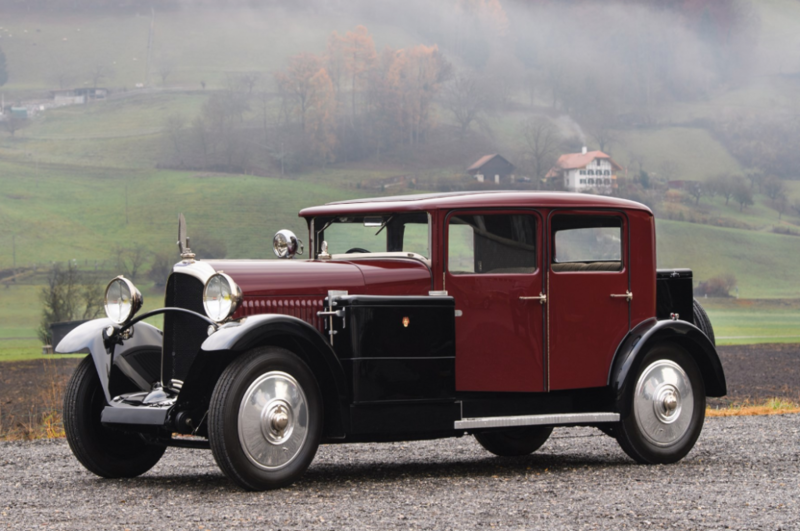 This is a later example of this early model, which was available from 1925 through 1930. 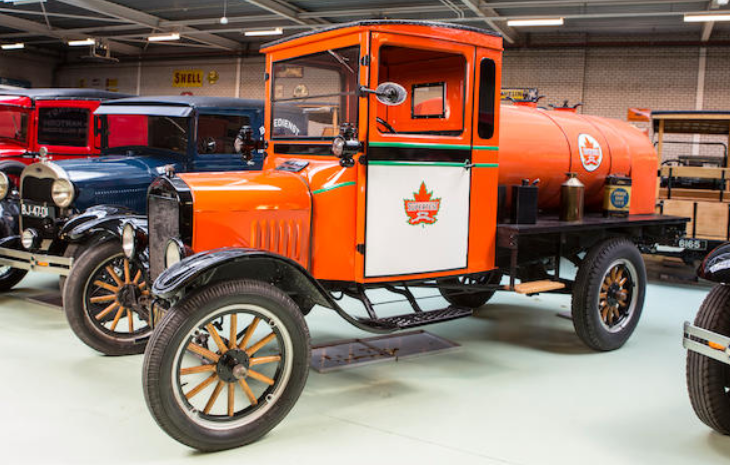 This car is fitted with a replacement 1.5-liter Meadows straight-four that was installed in 1930 when this car was being used as a demonstrator. 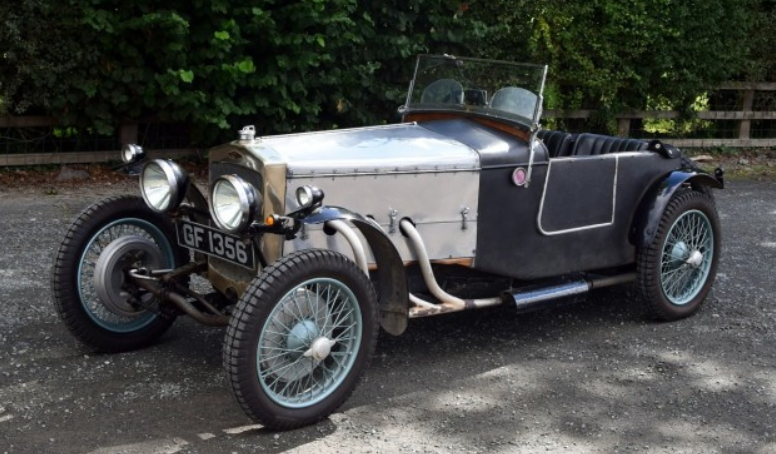 No gearbox or rear differential came with the car and they instead use a series of chains and sprockets connected to the rear axle. It’s strange, but these were very fast cars in their day. 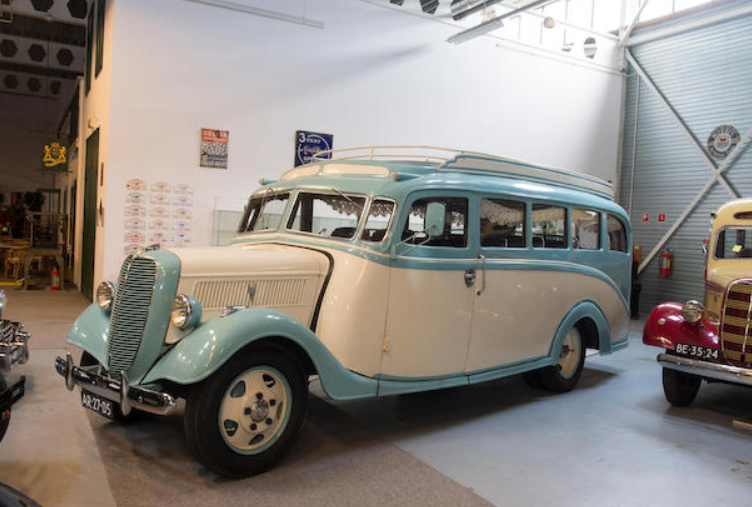 Only 165 examples combined between the Fast Tourer and Super Sports were produced, making this car very rare. It’s usable (and has been used frequently) and was acquired by the current owner 55 years ago. It should bring between $195,000-$235,000. Click here for more from this sale. 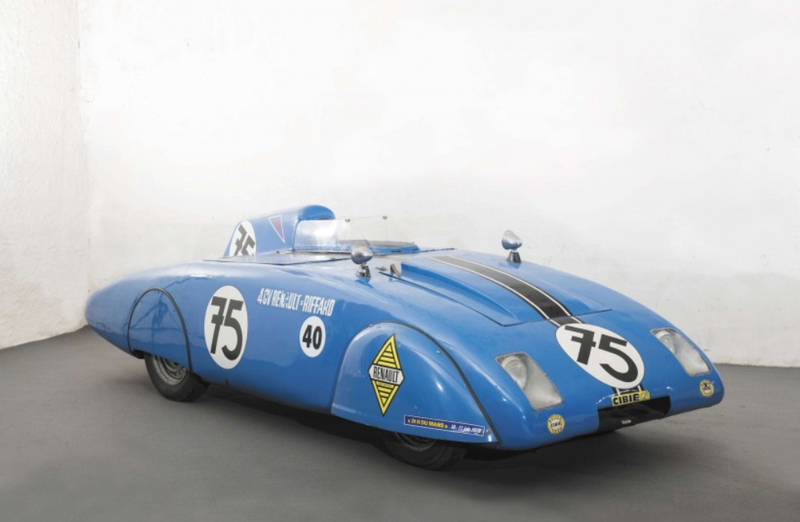 Derby was a French automobile manufacturer and, as this car shows, they built some pretty sporty-looking pre-war cars. Founded by Bertrand Montet in 1921, the company only lasted a short time, closing their doors in 1936 (blame British management that took over in 1928). The K4 was built during their good years, before financial strain took hold. Power comes from a 1.8-liter straight-six CIME engine. Many of their cars were four-cylinder models and an overly-ambitious V8 would ultimately prove their undoing. This two-seater example was believed to have been delivered new to Italy, where Derby cars were built under license as the made-up-sounding Fandini between 1924 and 1926. It returned to France in 2015 and has been mostly restored. 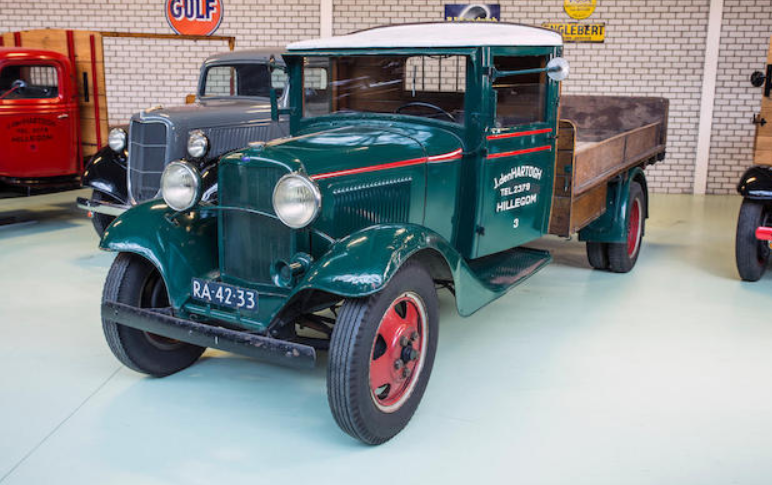 Derby never built many cars – a few hundred a year – but they look great and are a much cheaper alternative to some other sporty French cars of the era. It should bring between $130,000-$160,000. Click here for more info and here for more from this sale. 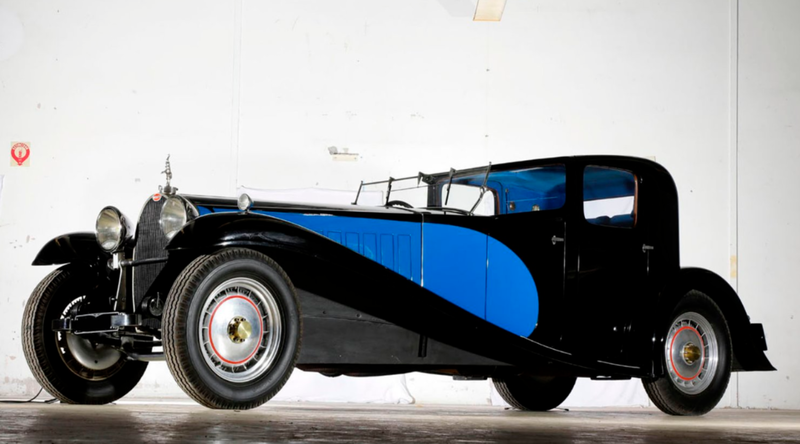 This car might look like one of the ultra-rare, ultra-pricey, ultra-huge Bugatti Type 41 Royales – but it isn’t. But it is supposed to look like one. There are only six Royales around but there were about 400 Type 46s built. And this one was constructed to look just like it’s much larger brother. The Type 46 was built between 1929 and 1936 (which includes the supercharged Type 46S variant). The engine is a 5.4-liter straight-eight good for 140 horsepower in naturally-aspirated form. 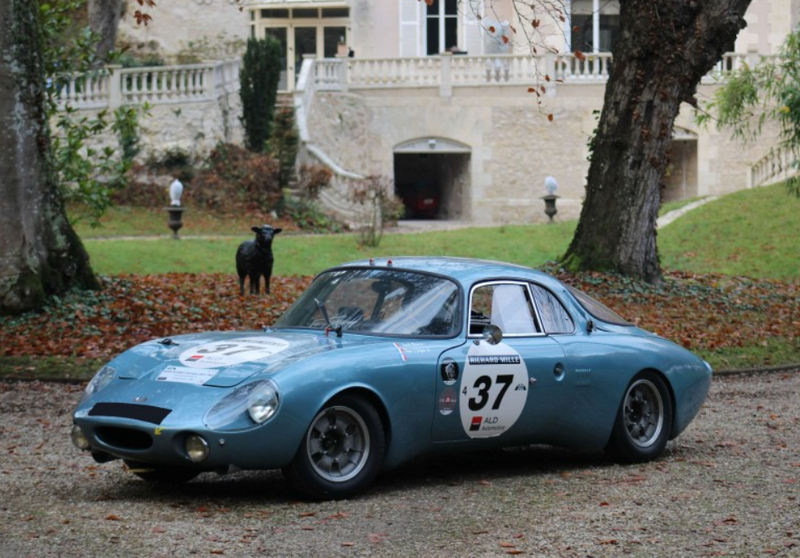 This particular car was discovered in France in the 1970s and all that was salvageable was the engine and some parts. Replica isn’t quite the right word, but the owners decided to take what they’d found and build to-scale version of their favorite Royale. Built to exacting 0.87 scale, the new body is fantastic. The project was completed in 1986 but records have been identified that trace the history of at least the engine back to new. 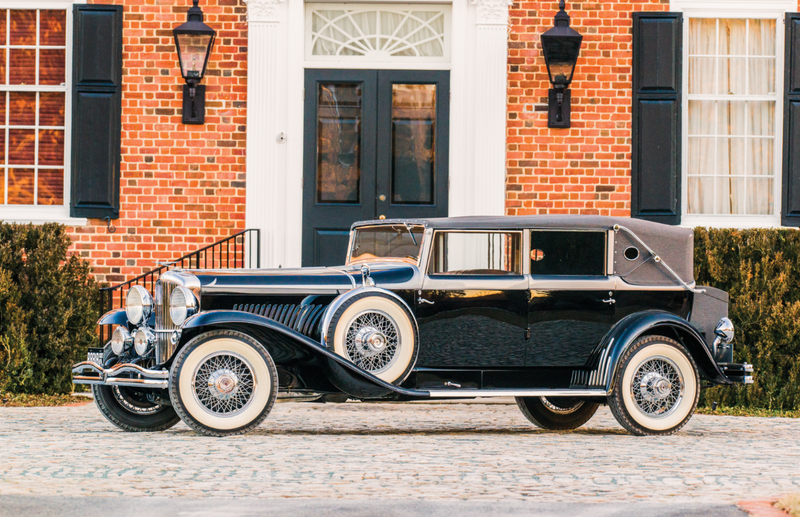 You’re never going to get the opportunity to acquire a true Royale, so you might as well buy a car that looks just like it from the same manufacturer. It is expected that $430,000-$550,000 will be needed to take this home. Click here for more info and here for more from this sale.